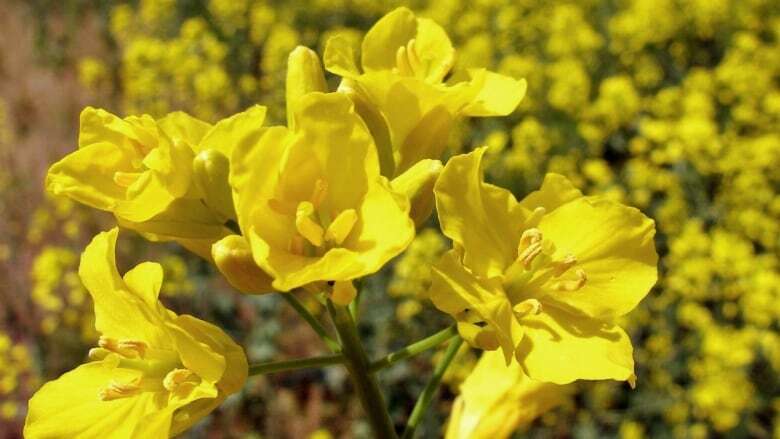 New standards on Canadian canola exports being demanded by China has producers worried, something the prime minister said is a priority as he heads to Beijing. China, which takes about 40 per cent of Canada's canola seed exports, is insisting the amount of dockage — foreign material like stems and pods — be cut down from 2.5 per cent to one per cent, effective this Thursday. "Somebody has to pay for that and at the end of the day it's coming out of the farmer's pocket," said Kevin Serfas, who owns a canola farm near Lethbridge, Alta. It's not just the costs of cleaning that has him worried. "It'll be a ripple effect that's going to happen. 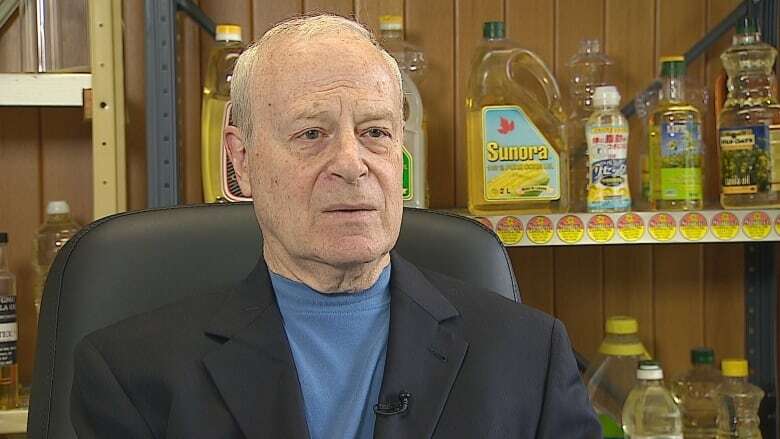 Once we have to start cleaning this stuff down to one per cent, it just plugs the whole system up and it's going to cause backlogs in canola shipments, wheat shipments, barley shipments — any sort of grains that we export," he said. China is insisting on this lower dockage rate to reduce the possible spread of a fungal disease called blackleg. 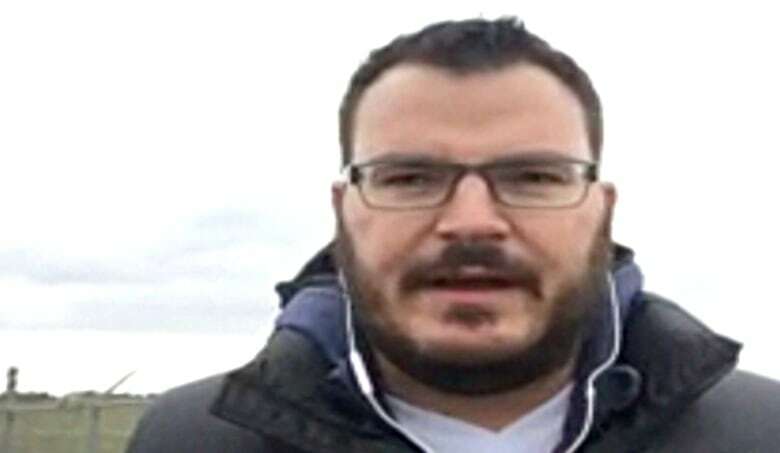 But Lynn Jacobson, the president of the Alberta Federation of Agriculture, said Canada has blackleg under control. "Their stated reason that, you know, it's to control blackleg is I guess somewhat of a false argument," he said. Jacobson is worried the backlog will affect prices, with desperate farmers eager to offload their crop. Prime Minister Justin Trudeau will be in China from Aug. 30 to Sept. 6, culminating in a G20 leaders summit. The canola trade with China is worth around $2 billion.